Hear Your Best and Be Your Best. Serving the local community since 1970, we specialize in developing personalized hearing solutions. We are an independently owned and operated clinic. 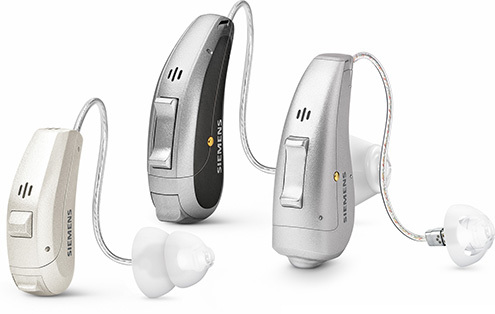 This means that we can choose from a wide variety of hearing aid manufacturers in order to provide the best possible solution for your individual lifestyle and budget. We have a no pressure approach to hearing instrument selection for our clients. Our staff members are not on commission so we choose the product that is right for your needs. Since we operate out of only one clinic, there is always someone on staff who is qualified to help with patients' needs. 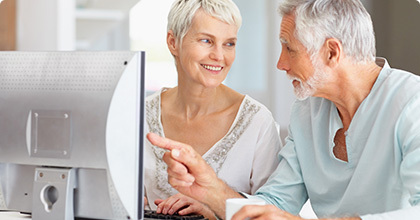 Our experienced, professional team, and state of the art diagnostic and hearing instrument technology have helped thousands recapture their joy of hearing. We offer complete hearing care services to meet your individual needs. 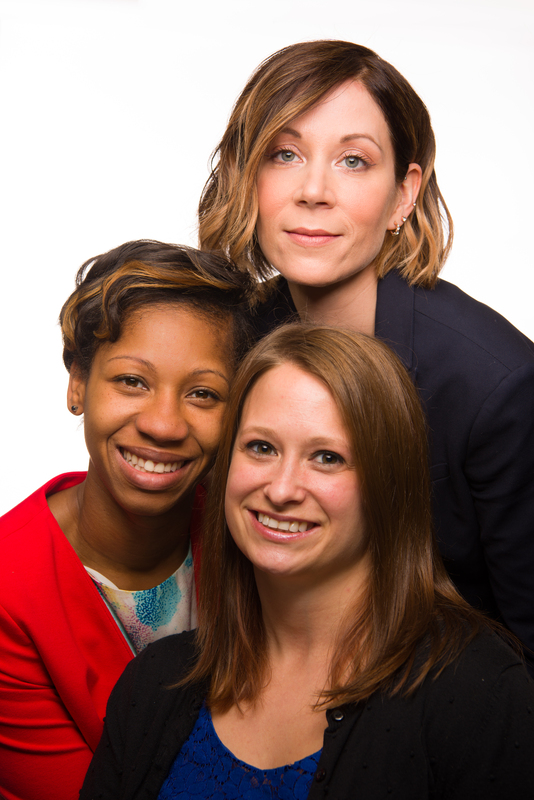 Our professional staff understands that everyone has different needs when it comes to hearing healthcare. Thats why we offer a complete selection of hearing care services to meet the unique needs of you and your family. We have a doctor of audiology and two hearing instrument specialists that take pride in continuing education and promoting hearing health. Our skilled office staff will gladly help you with all of your hearing care needs and begin your journey to better hearing. Discover how we can help you today! We invite you to contact us today so that you can become one of our many satisfied patients.